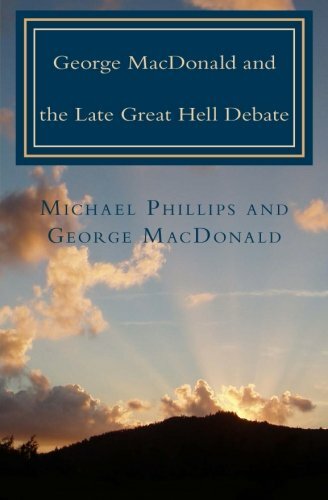 Who, What, Where, Why, and When: Visions of hell from MacDonald, Lewis, and other luminaries. Grace, Mercy, and Love vs Justice, by Charles Watson Sr.
Doctrines of Fear, by Charles Watson Sr. 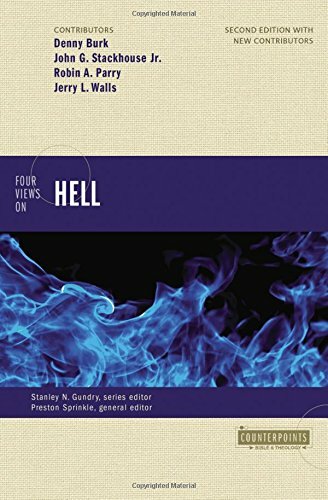 THE GATES OF HELL SHALL NOT PREVAIL by Charles Watson Sr.
A key tenet of John Piper’s best-selling book Desiring God is what he calls “Christian Hedonism”. I’ll paraphrase the definition of Piper’s Christian Hedonism for the sake of brevity -- Christian Hedonism is the belief that Christians have a duty to find pleasure in God. Piper explains in the first chapter how he came to understand this truth. They talk of hell fire in the material sense. I don't go into that mystery and I shun it. But I think if there were fire in material sense, they would be glad of it, for I imagine that in material agony, their still greater spiritual agony would be forgotten for a moment. 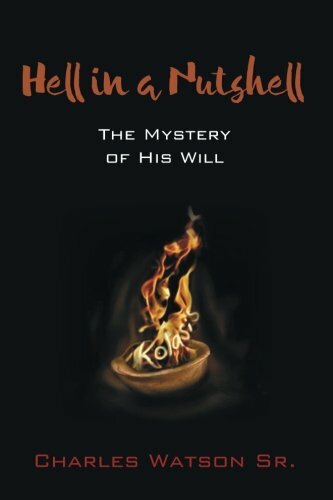 Pond-Scum Theology by Charles Watson Sr.
Are people inherently worthless? Some Christians believe so; others do not. I would like to suggest that if ECT is true, people must be inherently worthless. Otherwise, God would never abandon those who are inherently priceless. If we are of no value outside of Christ, why would God bother giving us a conscience or a system of moral laws for which we are accountable? Inherently worthless creatures are no less worthless if they know the difference between good and evil and choose the former. If we are only of value to God if we are in Christ, what motivated him to send his Son to lay down his life for the world in the first place? We cannot be loved and worthless at the same time because love evidences inherent worth; so, too, do grace and mercy. 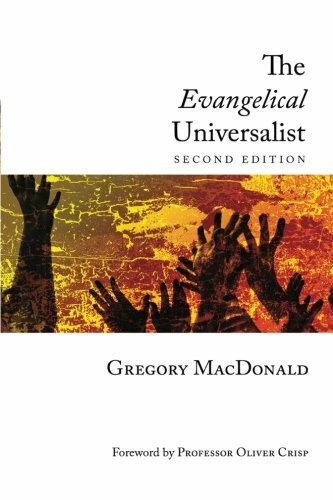 It must sadly be admitted, however, that the large percentage of fundamental Christians do not hope for universal salvation. Indeed, they are afraid to hope for it. At the same time, many seem to feel a gleeful righteousness to envision the miseries of the lost. I find this delight indicative of a serious cancer in the church. I think we must ask why this fascination exists. Why do the very people who have been commissioned to take the good news of Fatherhood into the world, reject the high and perfect and infinitely forgiving Fatherhood of God? Where is Your Faith? by Charles Watson, Sr.
From the moment of birth, death is just over the horizon. It is much like the sun as it rises in the east- beautiful and bright. With it, comes anticipation and hope. Anticipation, for what is to come. Hope, for seemingly an endless array of possibilities. At midday comes satisfaction for all that has been accomplished and eagerness to complete what is yet undone. As dusk fades into evening, our anticipation and hope for what could have been and what was ours is realized as a vapor that belonged to the wind all along. ..
Don’t you just hate it when someone says you are deceived or dishonest about one thing or another simply because they believe they have received a revelation from the Holy Spirit? Me, too!! What about those who believe differently and are just as sure that the Holy Spirit has revealed truth to them? What makes one or the other so special as to have the Holy Spirit on his side rather than on hers?